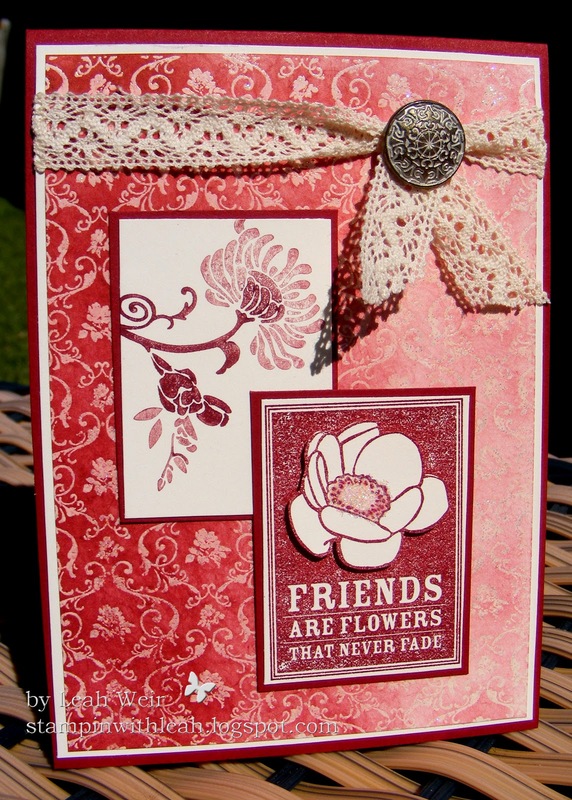 Stampin' With Leah : Sunny Challenges & Creations. Good morning, yesterday I discovered Sunny Challenges & Creations, a fun new challenge blog started by 3 lovely ladies in Queensland. Every Sunday they set a challenge with a sketch and with a fun technique to try. 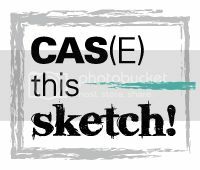 This weeks challenge with the sketch is the Emboss Resist technique. The challenge is open to anyone and everyone so why not play along too. Click here to see the designs teams creations and details about the challenge. As I needed a card for a friends birthday so I thought I play along. I have changed the sketch just a bit, hope that's ok. 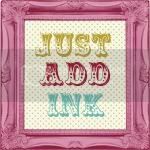 I have used the Parlor Prints background stamp, heat embossed with a mixture of clear embossing powder and dazzling diamonds. it's a bit hard to see the sparkle in this photo but it looks great. Then using a dauber I inked over the card base with Cherry Cobbler ink gradually getting darker as I went along. I loved how this turned out. 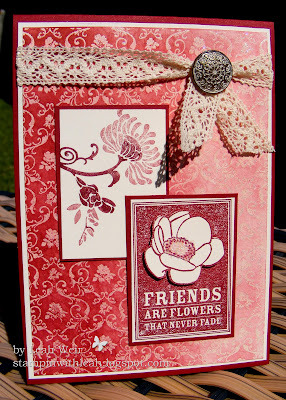 The other stamp set used is Friends Never Fade. For the stemmed flower I inked with Cherry Cobbler Stampin Write Marker then stamped off on scrap paper then inked only part of the stamp with the marker again creating the two tone look. The other flower has been cut out and raised with dimensionals with a bit of dazzling diamonds. To finish off I added Victoria crochet Trim with antique brad. I love what you have done with the sketch. Your card is just gorgeous. Thanks for playing along at Sunny Challenges and Creations. Love the colours of this card and your techniques.